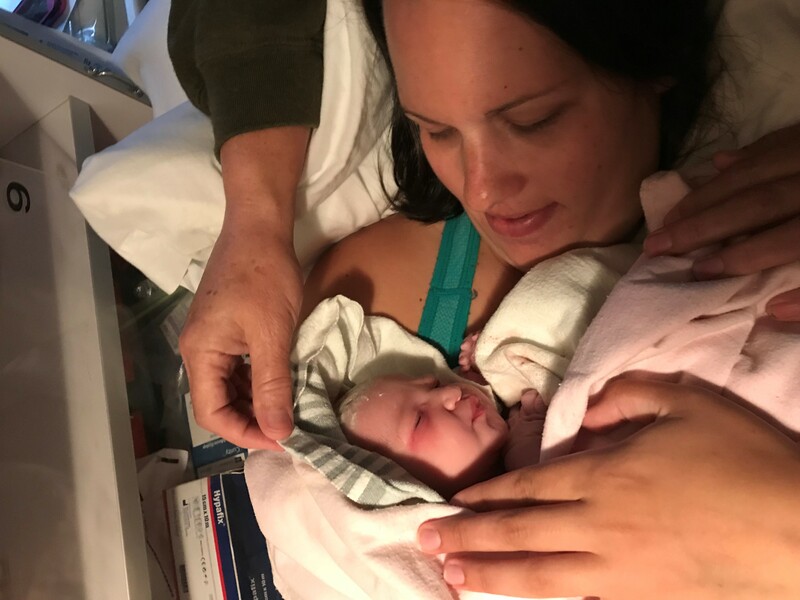 On the morning of October 5, Allison felt some pain and wondered if she could be in labour and thought she should go get checked at the hospital. Since Calder Health Centre in Allison’s hometown, Burgeo, does not have obstetrical services, she had been planning to go to Corner Brook the following week to wait for her baby to be born. Burgeo is a remote town on the southwest coast of Newfoundland, 212 km and a two hour and 45-minute drive from Corner Brook. 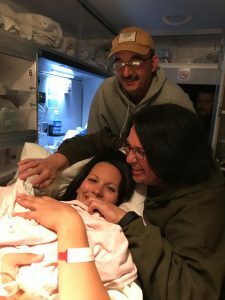 When Allison was assessed, it was determined she was in active labour which meant she needed to be transported to Western Memorial Regional Hospital via ambulance, as standard practice. Allison was accompanied by Dr. Reem Gabrial, Elaine Spencer, Registered Nurse, Ben Lane, Paramedic, and Kevin Spencer, Emergency Medical Responder on her journey to the hospital. Dr. Gabriel said, “I graduated from Medical School at the University of Baghdad and after fulfilling my internship, I joined the rural service at Balad District hospital in Iraq, where the fertility rate is quite high. We would deliver between 10-15 babies per day. On the night Alison was in labour, I wasn’t nervous, I was so excited to be involved with a young woman who is in labour for the first time in her life. Nurse Elaine knew 30 minutes into the drive that Allison would be having the baby before they arrived in Corner Brook. Elaine felt everything was going to be okay even as things were progressing at a rapid pace because she had some previous experience delivering babies. Elaine had in fact already delivered a baby on an ambulance and was at the health centre for a birth a few years ago. Everything happened so quickly that there was no time for Allison to feel nervous or frightened; Dr. Gabrial and Elaine reassured Allison that she was a “Rockstar” and in good hands. When they were still on the Burgeo Highway, Alison felt the urge to push shortly before reaching the TCH. 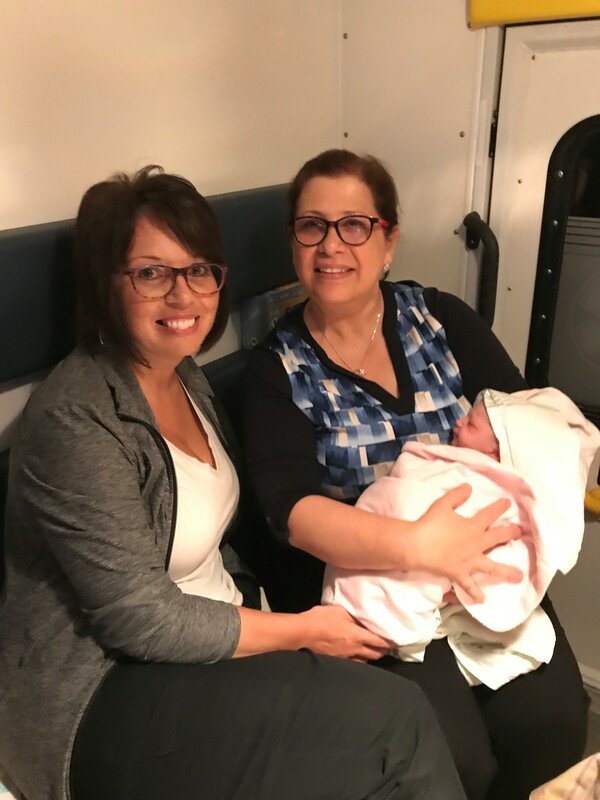 Dr. Gabrial asked the ambulance to stop in order to conduct the delivery and within five minutes, Alison delivered her baby girl. The team at Western Memorial Regional Hospital was expecting to receive the mother only but to their surprise they received the mother and the newborn at the same time. Dr. Hema, the on call specialist received the care of the patient in the labour room. Meanwhile the team from Burgeo left the labour room full of excitement with happy memories they would never forget of the eventful night spent together delivering Baby Maria on the highway. They headed to Tim Horton’s for a cup coffee and a snack and headed back over the long road to Burgeo. Allison and Baby Maria were released from the hospital the following day to return to their hometown, safe and sound. What a beautiful heartwarming story! So nice to hear of positive things happening with our staff and patients! 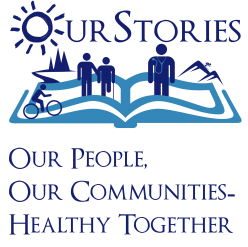 An excellent example of the challenges a nurse working in rural areas face everyday. Thank god it had a happy ending.Great job by all staff involved I’m sure!